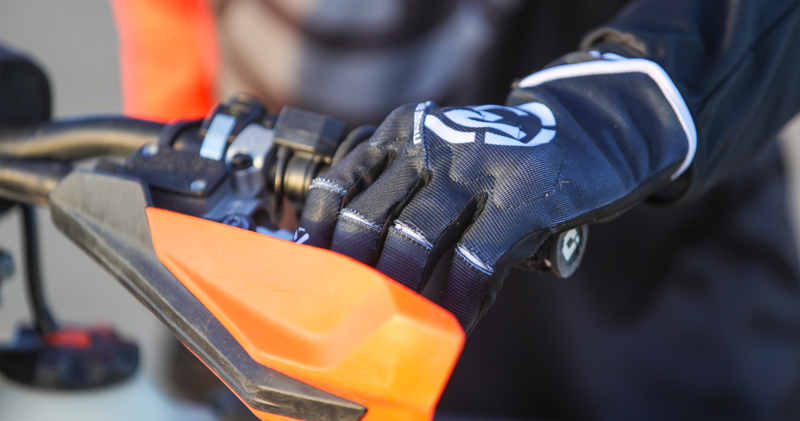 Sahara Gear: The ultimate blend of breathability, durability, and lightweight design. 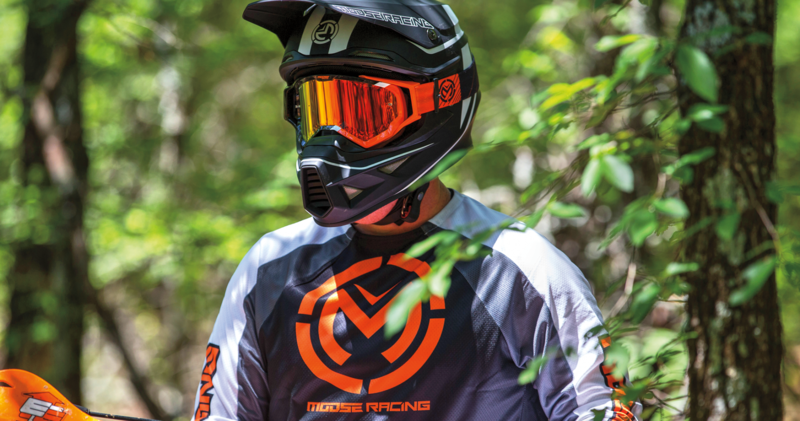 Moose Racing was looking to create an incredibly durable, lightweight and breathable set of off-road racewear in a range of stylish colorways. 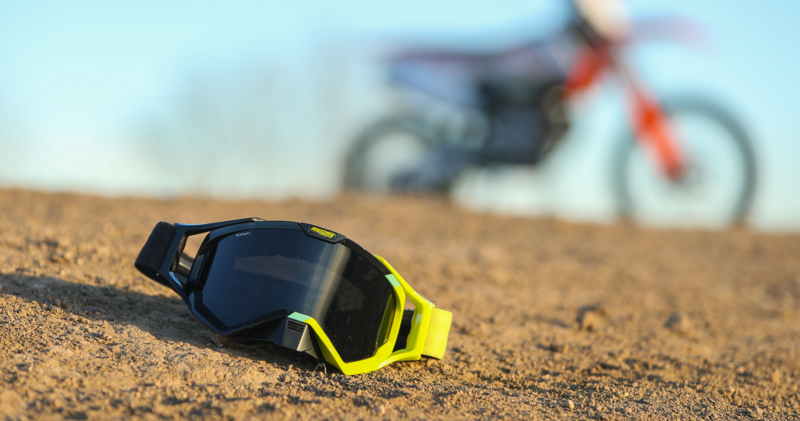 Both the pants and jerseys had to be extremely high-performing, but the pants particularly had to be able to withstand the intense rigours of the motocross and motorcycle environments. Jett used precision engineering to develop what was essentially a “second skin”. Not only are the pants and jersey lightweight and durable as the brief required, but they boast an unmatched degree of stretch and mobility, featuring ergonomic cuts specifically taking into account the riding position. Both the pants and jersey are longer in the back and shorter in the front, while the pants feature pre-bent legs and a unique leather grain on the inside knee. These features enable them to withstand the heat of the engine as well as general friction. 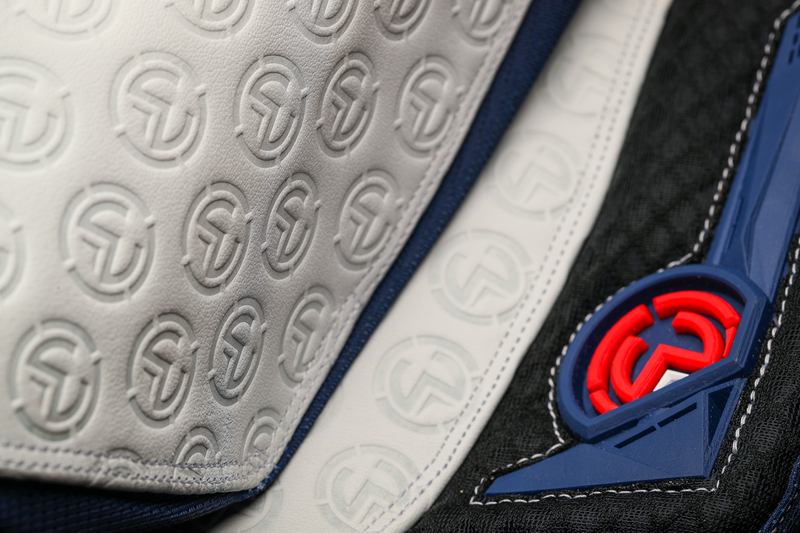 Jett oversaw the development from start to finish, taking it from concept to manufacture. We factored in everything from cost to timeframe, undertaking extensive research and refinements. Something that required intense development from our engineers, working closely with the manufacturers, is the mesh in the pats seat panel. Nothing suitable existed when we started the project, only materials that were similar – and that just wasn’t good enough. To really excel, the Sahara needed a mesh material that was lightweight, durable and stretchy. So we created one, in conjunction with both the garment manufacturer and the fabric mill itself. Another interesting aspect of the product development were the garment colorway options. Moose wanted an array of different colorways, so Jett heavily researched the trends and consumer preferences to come up with a variety of on-trend colors. This involved discussion with industry insiders and using our experience to divine what customers would connect with. Once we’d narrowed down the colorways, we took the garments through a complex color process, working very closely with color and dye experts, we took lab dips from three separate factories to ensure that the colors matched precisely across the garments, and under every light source. 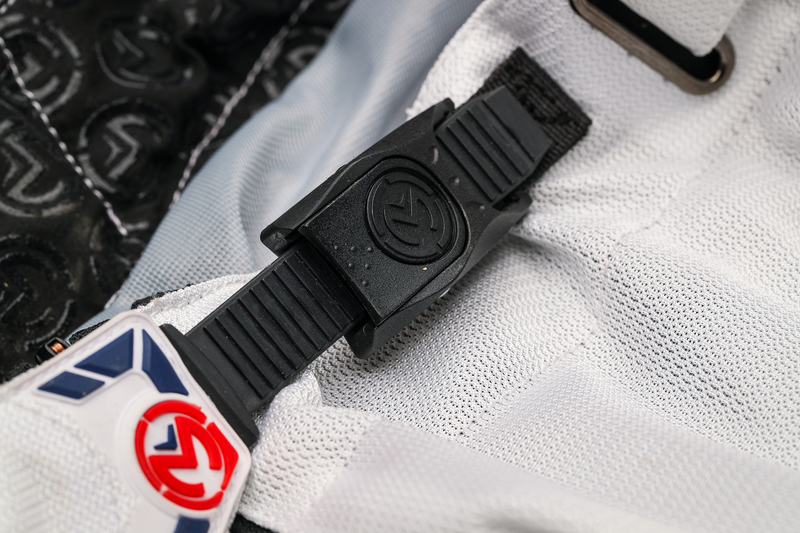 Finally, we performed exhaustive testing on the garments with riders and racers for performance, fit and functionality across the entire range of sizes – no small task. The Sahara series is one of Moose’s most successful product ranges. 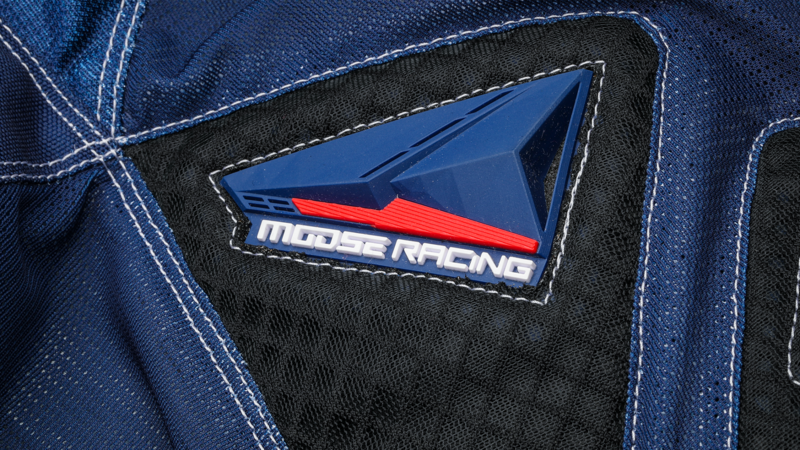 Featuring an unparallelled breathability, it is ideal for summer riding, delivering excellent sales for Moose and regarded by many in the industry as the category leader.